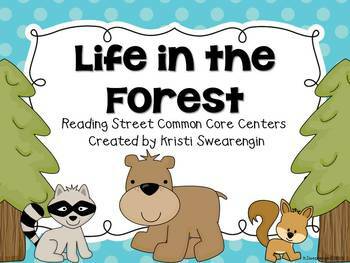 Here are 6 centers to use with the story Life in the Forest (Unit 2 Week 5) in the First Grade Common Core Reading Street series. 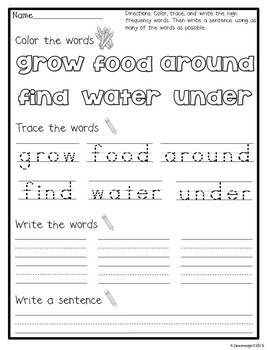 - Writing- Students will write sentences about plants and animals in the forest using singular and plural nouns. This center is differentiated for each reading group. 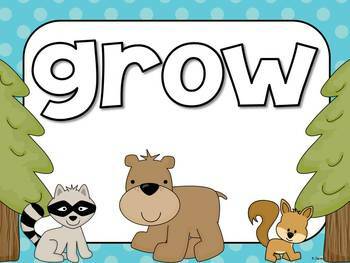 -Conventions- Students will sort words and pictures into groups of singular and plural nouns. 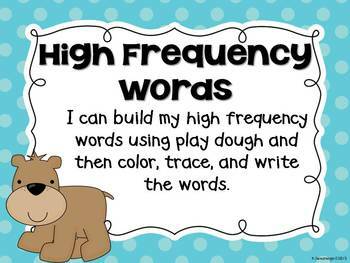 Then they will complete the response sheet.